Sikaflex® 227 is a high-quality multi purpose non-sag 1-c polyurethane adhesive/sealant that cures on exposure to atmospheric humidity to form a durable elastomer. 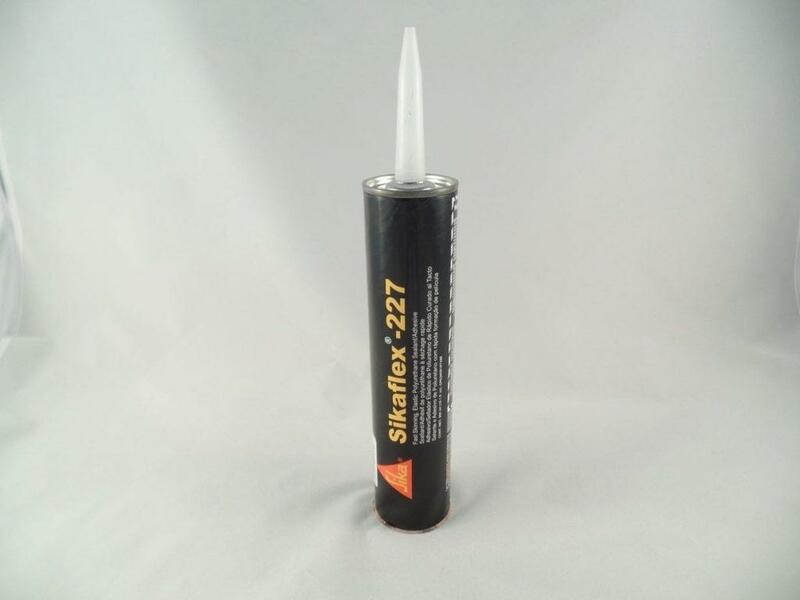 Sikaflex 227 Fast Curing Adhesive Sealant is a one part, moisture cured polyurethane that offers incredibly fast tack free time as low as 30 minutes. Perfect for sealing joints between rubber rolls.